Here are some of the top performances from the week of Sept. 17-22. The junior won the UNLV Invitational with a time of 17 minutes, 2.1 seconds for 3.1 miles. The junior won the UNLV Invitational title, winning the 3.1-mile race in 19 minutes, 59 seconds. The sophomore rushed for 202 yards and four touchdowns on 19 carries in a 57-13 victory over Valley. The junior carded a 3-under-par 69 to win a Northwest League match at Palm Valley on Thursday. 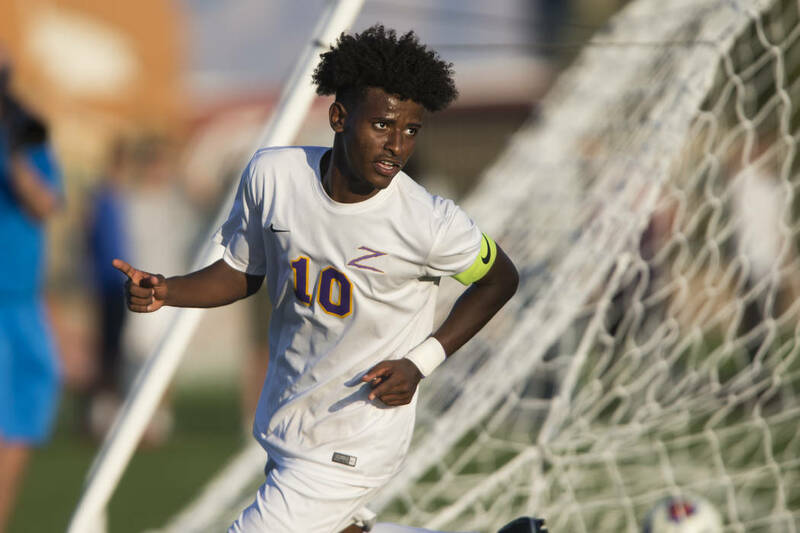 The senior scored two goals to help the Trailblazers come back and tie top-ranked Palo Verde, then scored a goal in a key Southwest League victory over Clark. The Longhorns played only one game last week, but the senior had six goals and assist to help Legacy roll by Desert Pines. The senior posted an aggregate record of 5-0 in singles to help the Rams score victories over Desert Pines and Cimarron-Memorial. The sophomore posted a 3-0 singles record in a win Thursday over Cimarron-Memorial to help the Panthers remain undefeated. 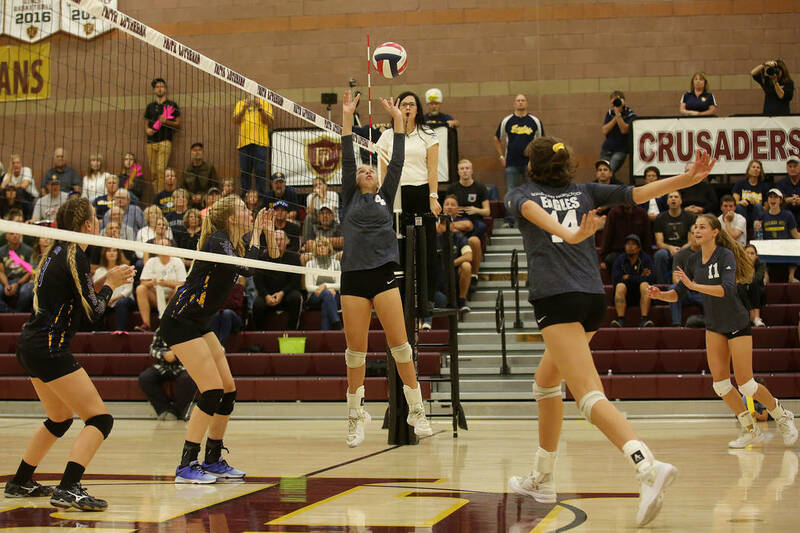 The sophomore registered 51 assists to help the Eagles log a 22-25, 23-25, 25-23, 25-16, 15-7 victory over Moapa Valley in their league opener last Monday.